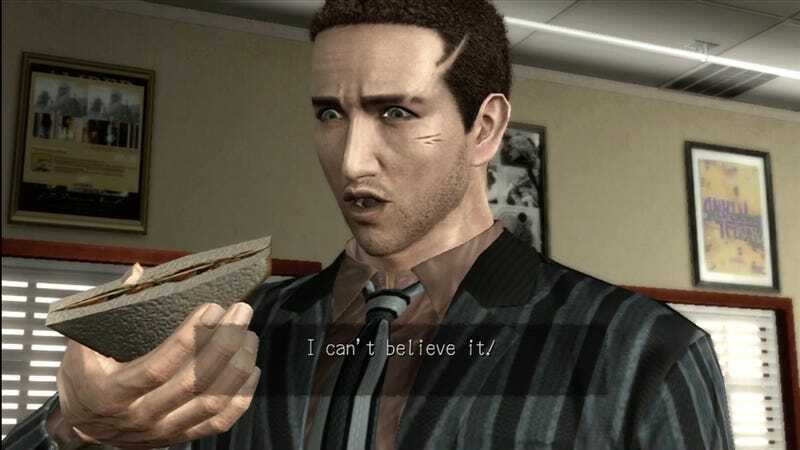 We’re still on the case and finally returning to Deadly Premonition live now on Twitch. We’re still on the case and finally returning to Deadly Premonition live now on Twitch. Time to drink coffee, talk about movies, and catch a killer.